It’s a necessary evil and a key component to your success. No one wants to spend their time doing it, but everyone knows procrastination isn’t an option. Bookkeeping! It isn’t a glamorous task but mess it up and you can really hurt your company’s bottom line. 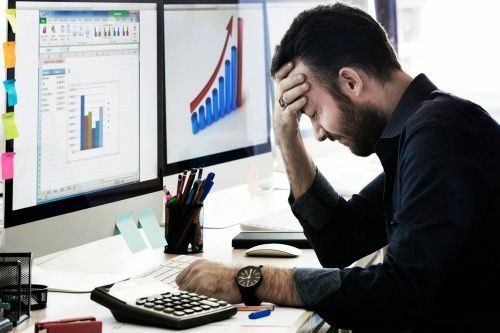 From basic mathematical errors to entering incorrect data, businesses that perform their own bookkeeping duties should try to avoid these 5 common mistakes. Not taking bookkeeping seriously. In business accounting, everything must be recorded, with all income and expenses properly categorized. Receipts must be saved in anticipation of an audit. There should be no gaps within your financial records. Improper expense categorization. Accurate tracking of properly categorized income and expenses is essential to measuring your company’s profits. It’s also important to understand the different tax treatments for each category. Failing to reconcile books with bank accounts. Reconciling verifies that the balances listed on the books is correct and lets you accurately track your company’s financial standing. The books should be reconciled at least once a month. Misclassifying staff. Does your company have employees? Do you hire outside contractors as well? There’s a big difference between the two and you need to properly account for them. For example, independent contractors determine their own hours, submit invoices for the work they complete, and are responsible for their own taxes. Keeping it all in-house. 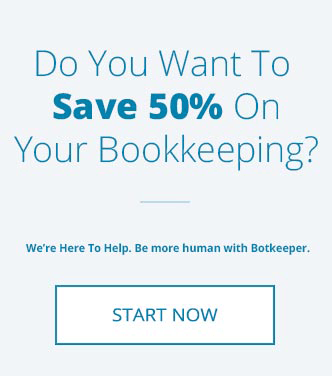 Many companies try to lower costs by handling their bookkeeping on their own. That could actually be costing you money, and not only in real dollars such as missed tax deductions. Everyone knows that time is money and every minute you spend on routine bookkeeping tasks keeps you from focusing on growing your business. As your business grows, managing the books in-house becomes a lot more challenging and the chances of errors occurring increase. 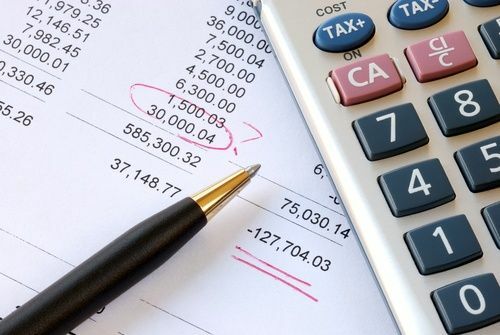 If you’re feeling the pressure of moving your company forward while trying to stay on top of all things financial, it may be time to outsource accounting tasks to the professionals. 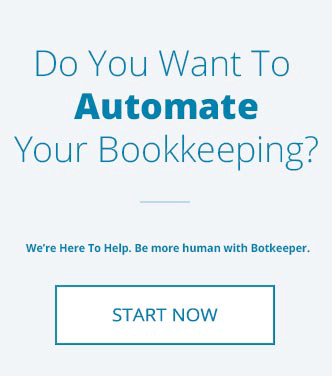 An outsourced, automated bookkeeping solution can be just what is needed to help you avoid costly mistakes while gaining valuable insight into your financial health.